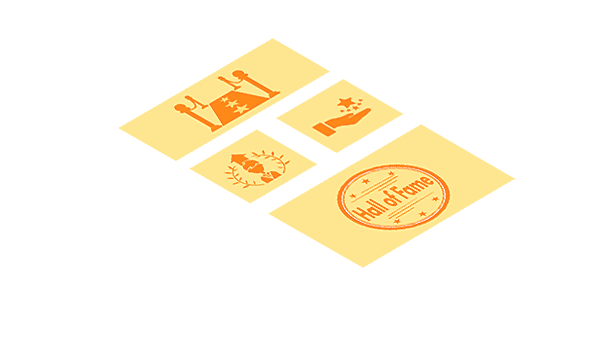 The Hall of Fame page of EasyGovt (EG.) is an exclusive area committed to celebrate the legendary citizens, executives and brands who steps forward in serving the poor students who have made an effort to educate some poor student and make their lives better by sponsoring education. We sell products at a premium price with our brand to raise funds with a vision to sponsor education of poor kids who cannot afford to go to school. We are committed to offer online & offline education for such kids regardless of their background to make their future bright. We also arrange their accommodation so that they get some place to study and brighten future rather than leaving it in the hands of destiny. 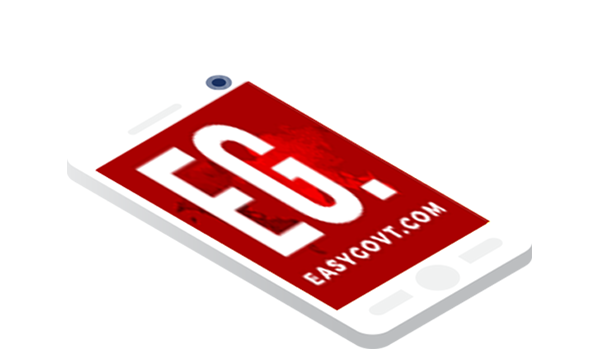 Join hands with EasyGovt.com (EG.) in this noble cause. 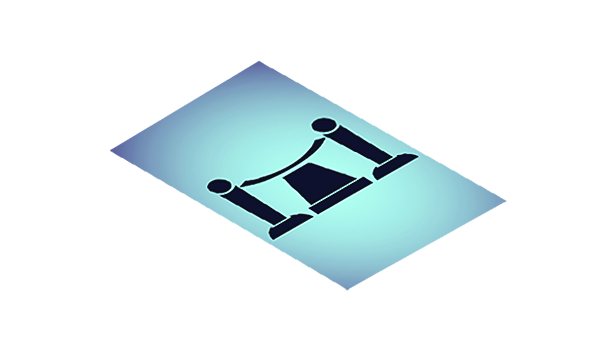 Help younger generation to live in their memories and celebrate your life by satisfaction! 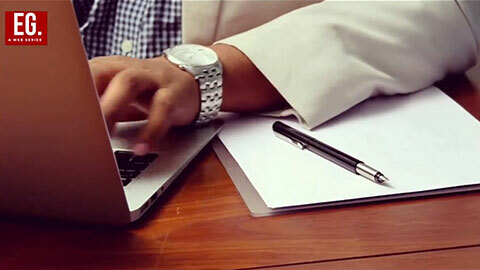 As soon as you buy our products, we will list your name in our site to motivate others to come forward with backlinks either to your website or your personal page. As we are private limited company, we are not allowed to collect any kind of donations. So, whatever products we are selling will also attract taxes.